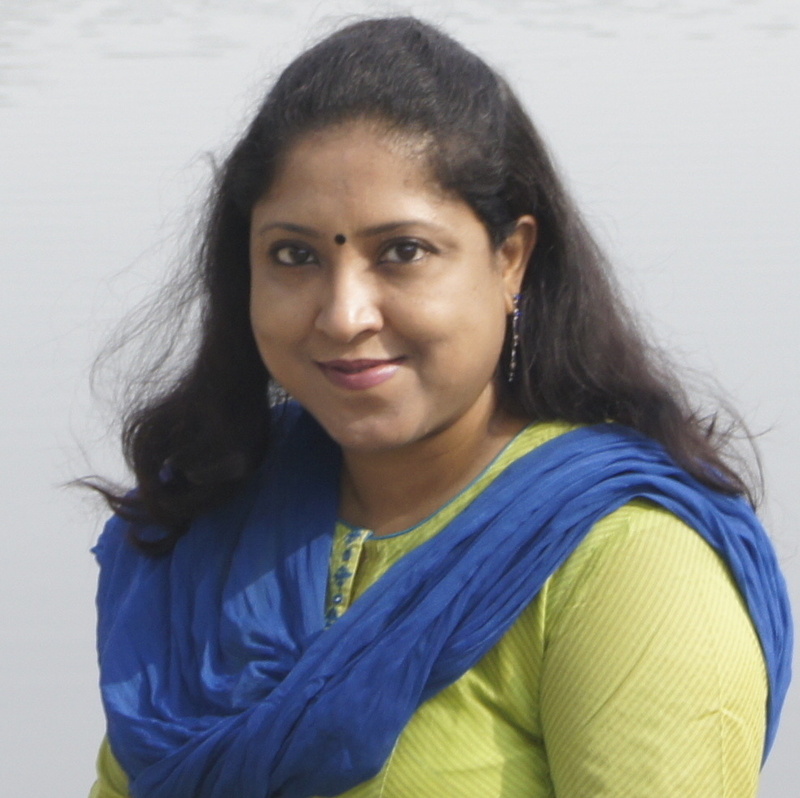 Sanghita Bhattacharyya has 15 years’ experience and her research interests are broad and crosscutting, comprising of maternal and child health, quality of healthcare, health management information system, child nutrition and community participation. She has led number of research projects in different states of India, supported by multiple donors like Bill and Melinda Gates Foundation, USAID, NIPI, MRC- DFID. She is providing technical assistance to government of West Bengal in their planning and decision making process. She is also working at the community level to strengthen the local elected representatives for water and sanitation programmes. She has considerable field exposure and has worked closely with civil society organizations. She is the recipient of the Senior Research Fellowship awarded by the University Grants Commission, India and Wellcome trust, UK research fellowship. She has a M. Phil and PhD. in demography and has several publications in peer-reviewed journals. Following projects I am involved: “Strengthening People-Centered Accessibility, Respect, and Quality (SPARQ)”, collaborating with University of California- San Francisco, Funded by Bill and Melinda Gates foundation & Packard Foundation, 2015-17 “ Data Informed Platform for Health “ collaborating with LSHTM, funded by Bill and Melinda Gates Foundation, in the state of West Bengal, 2012-17 “Community intervention to improve growth among children under-2 in rural India”, collaborating with University College of London and Ekjut. It is funded by Wellcome trust, Medical Research Council & DFID, 2012-16. “User’s Perspective to Improve Quality in Maternal health care: Development of Maternal Satisfaction Scale for Secondary Level of care”, funded by PHFI- Wellcome Trust, 2013-14. “Women’s perception of quality and satisfaction with maternal health services” which is supported by United States Agency for International Development (USAID), 2011-12. Maternal and Child Health Sustainable Technical Assistance and Research (MCH-STAR) initiative, which is supported by United States Agency for International Development (USAID). It’s a five year initiative. 2007-2012 “Roadmap for achieving quality care for all institutional births in India”, funded by Maternal Health Task Force, 2011-12. Putting women at the center: a review of Indian policy to address person-centered care in maternal and newborn health, family planning and abortion. Are village health sanitation and nutrition committees fulfilling their roles for decentralised health planning and action? A mixed methods study from rural eastern India. Out of pocket expenditure to deliver at public health facilities in India: A cross sectional analysis. Determinants of women's satisfaction with maternal health care: a review of literature from developing countries. Selection Process Of Community Health Workers: A Qualitative Study From A Multi-Stakeholder Perspective In Rajasthan, India. Factors affecting the performance of community health workers in India: a multi-stakeholder perspective. Delivery should happen soon and my pain will be reduced: understanding women’s perception of good delivery care in India. Migration of health professionals from India: tracking the flow.